Partnership with NYO offers your company unique brand association with one of Britain’s most celebrated teams, exposure to a vast audience nationwide, and the opportunity to invest in truly sensational young talent. Enhance your brand and connect your company with inspirational young talent. Show the world that you are backing the cultural leaders of the future and help us to bring joy to diverse audiences across the world. If your vision could include helping the next generation of British Talent, we would like to work with you. NYO will tailor a bespoke corporate package to fit your needs. Whether brand recognition, corporate hospitality or demonstrating to your staff and stakeholders the difference that you have made to young British Talent, we would like to work with you. Corporate packages start at £10,000 to £150,000 and beyond. Get in touch to find out about the uniquely exciting opportunities we could offer your business. 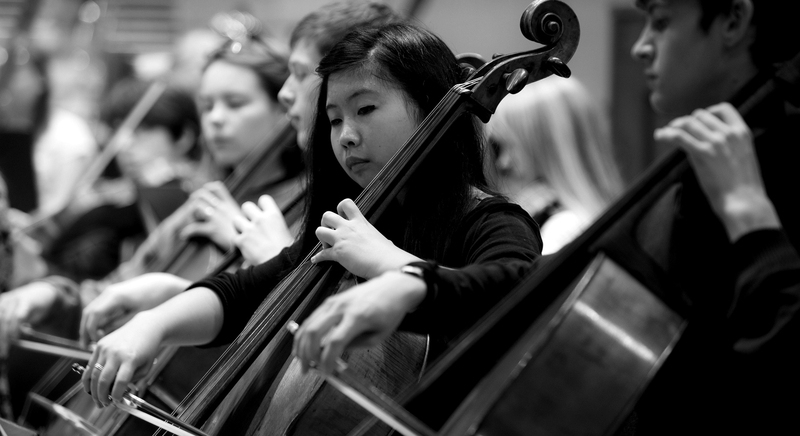 The NYO is one of the most important artistic institutions in the world. It needs financial support and backing if it is to carry on its trailblazing work. So many British musicians owe an incalculable debt to the NYO, and your sponsorship will make an enormous difference all across the country. Seat scheme for £6,000 per year.